With a focus on the more affluent layer of society as target clients, the unique 5 Seasons condotel project newly introduced by TNR Gold Season will undoubtedly provide its owners both safe and stable profit. According to experts, two main factors attract investors to pour capital into apartments for rent. The first is the high-end quality of the apartment project. 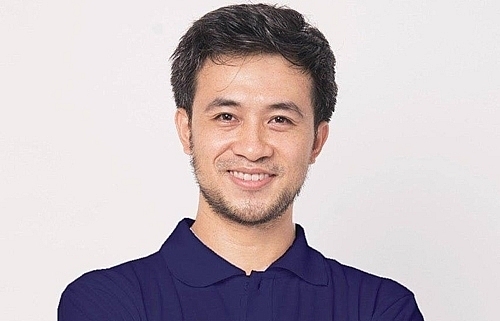 Second, for several years, the apartment rental market in Vietnam has been stable due to the high demand from foreigners, especially those from Japan and Korea. 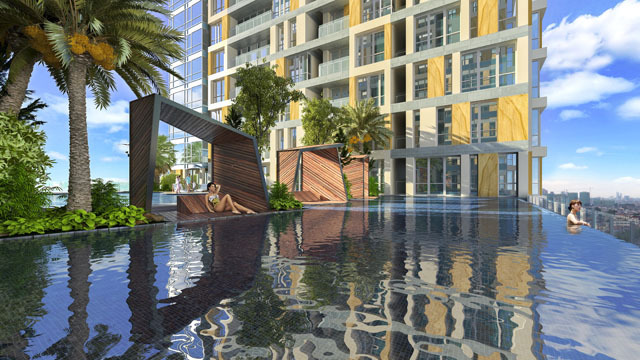 It is, therefore, a good opportunity for investors to purchase apartments for rent. Another advantage of this line of investment is that investors will experience less price fluctuation and lower interest rates than with other investment channels. However, one of the premier principles for real estate investment is to select well-placed projects. The price of rental real estate in the Thanh Xuan District has always been high and shows a tendency to increase. 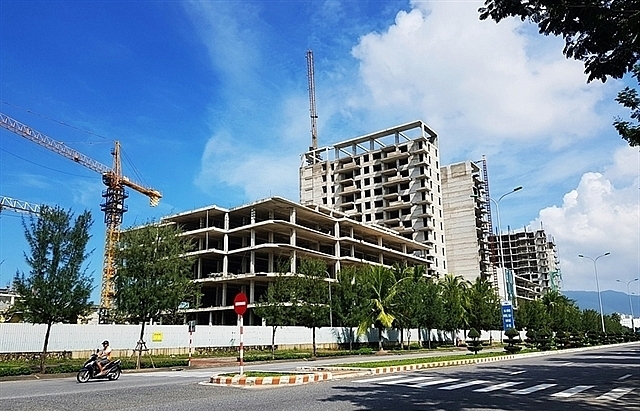 According to experts, in recent years, Hanoi’s Thanh Xuan District is regarded as a "paradise," attracting investors with the construction of dozens of real estate projects that are centrally located, but not stifling. 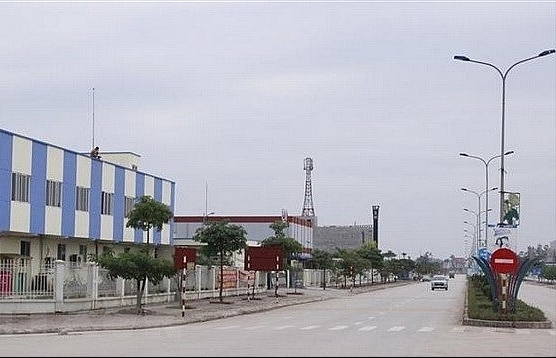 Moreover, in recent years, there is huge demand from foreigners to rent houses in Thanh Xuan due to the development and expansion of international businesses in the area. The budget for renting an apartment for a senior expat employee in Hanoi varies from $2,000 to $7,000 per month. However, exploiting this source is not easy. Expat customers are only satisfied with 5-star quality serviced apartments managed by professional units. 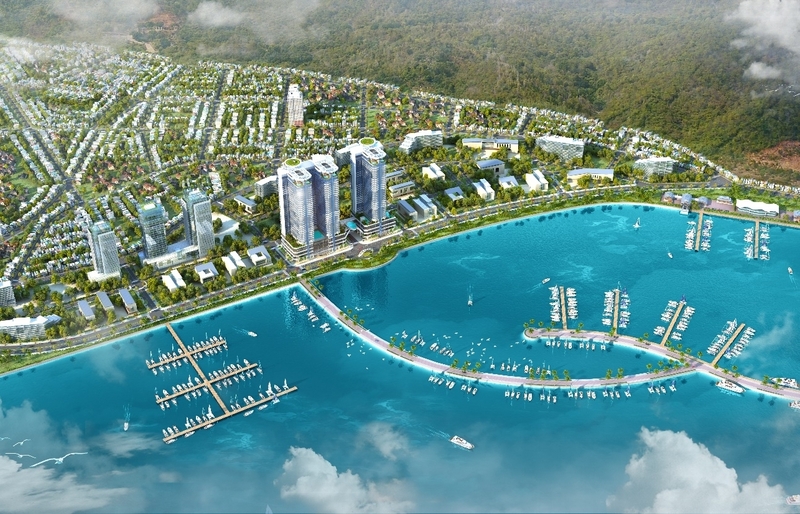 However, the number of projects in Thanh Xuan that can meet this requirement is very limited. With regular apartments, investors often have to seek for tenants and furnish the house themselves with suitable furniture. The difference between a condotel project and other types of property is that in case of the latter, owners have to manage the house themselves. If they invest in a condotel instead, an international unit will be responsible for management, along with providing high-end facilities and professional services. If customers choose 5 Seasons, they will experience fantastic services free of charge for their whole lifetime, including gym, yoga, swimming pool, sauna, and jacuzzi, as well as a meeting room and library. "This is a great plus that eventually made me decide to buy a 5 Seasons apartment because I saw the potential to attract tenants. For example, a family of four—parents and two children—have to spend some VND20 million per year on facilities, such as gym, yoga, swimming, entertainment, and children's libraries. With 5 Seasons, all these are free for your lifetime,” apartment owner Hoang Anh said. The quality of 5 Seasons’ facilities is comparable with 5-star hotels. In addition, residents can also enjoy professional services meeting international standards, such as room cleaning, washing, and laundry. 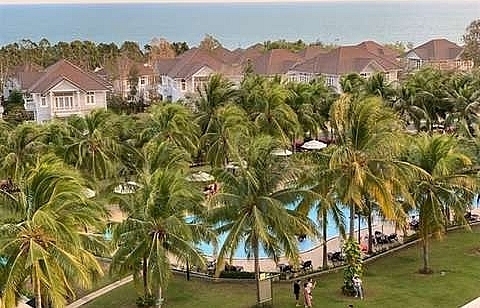 In particular, 5 Seasons customers can take advantage of the facilities available at TNR Gold Season complex, such as shopping malls, convenience stores, luxury cafés and restaurants, as well as international schools, a large green campus, BBQ garden, tropical centre garden, and outdoor children's playing area. Sprawling on a total area of 22,000 square metres, with trees and natural landscape occupying nearly 70 per cent, this is a fresh, airy, and truly natural living space. 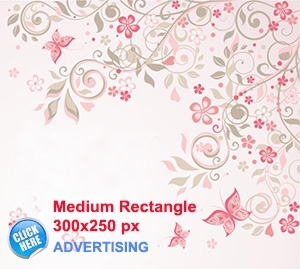 Its prime location is one of the attractions drawing investors. 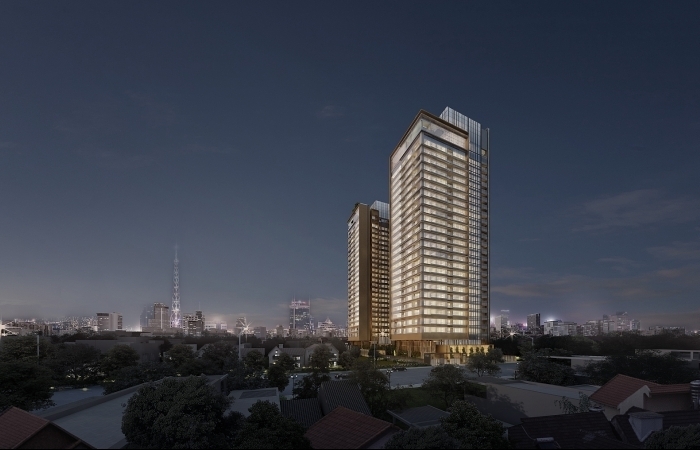 5 Seasons is located on Nguyen Tuan Street, near several arterial roads, such as Nguyen Trai, Le Van Luong, and Ring Road 3. From here, residents can easily drive to the city centre and the surrounding areas. 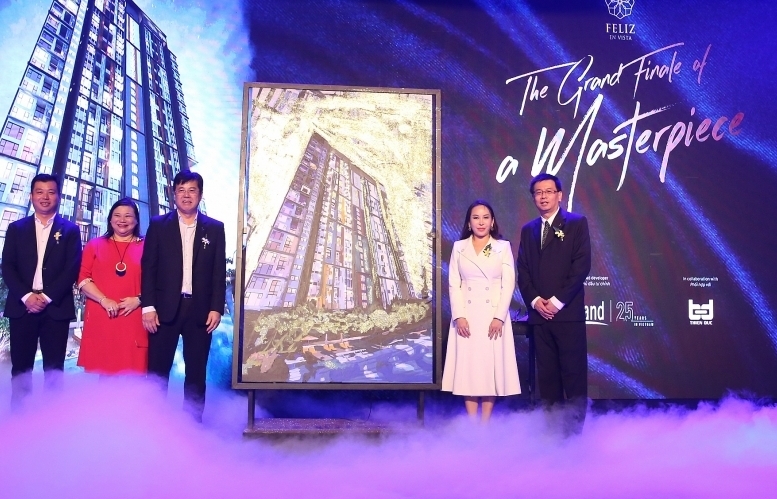 Considered a high-end project equipped with several professional services, according to experts, the price at 5 Seasons is reasonable, only some VND1.6 billion ($70,300) for an apartment. At 9.00 PM on September 17, a seminar themed "Investing in Condotel in the Heart of Hanoi" will take place on the 24th floor of TNR Tower at 54A Nguyen Chi Thanh Street, Hanoi. 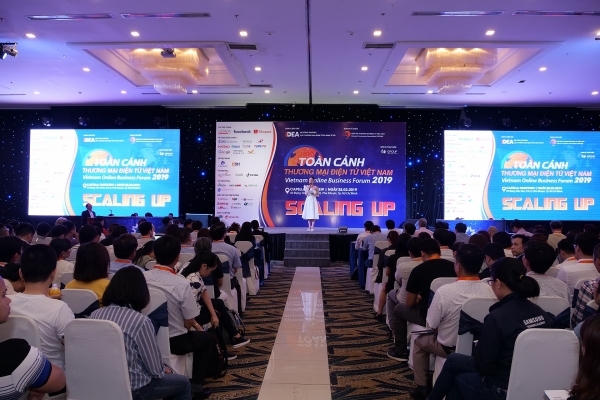 The event will witness the participation of financial and investment experts who will provide useful information on condotel investment opportunities in the centre of Hanoi, with profit commitments of up to 10 per cent. 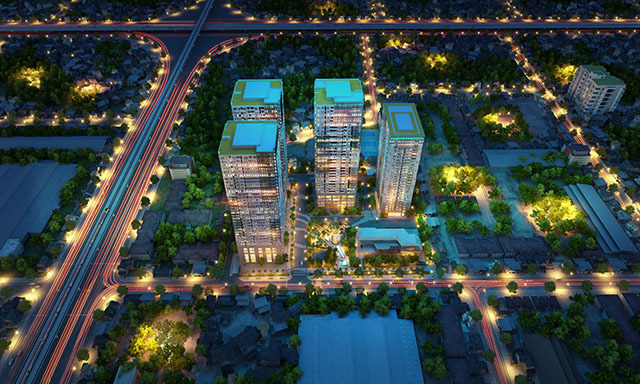 The strong growth of Vietnamese tourism in recent years has given a significant boost to the country’s leisure real estate sector, especially condotels. However, is it always a good idea to invest in condotels? Many veteran investors do not think so.